The crisis on the Mambila plateau in Taraba State escalated on Sunday as scores of people were feared killed while many houses were torched in Yelwa and Mesamari villages in the Sardauna Local Government Area of the state. Our correspondent reports that violence returned to the Mambila Plateau last Thursday following dispute over land. Police had earlier confirmed five people killed in the Thursday attack which he said occurred as a result of a clash between the Fulani and Mambila people. But the attack, which continued on Saturday night through Sunday, led to the death of many people from both sides. Though police said normalcy had returned to the area following deployment of additional units of personnel in the troubled communities, local residents said no fewer than 40 persons had been killed in the clash. The President of the Mambila Progressive Cultural Association, Mr. Marcus Bovoa, who also confirmed the attack, told our correspondent that many houses in Tungwa and Yelwa communities were completely razed, while about 40 people were killed during the Sunday attack. Another eyewitness, who pleaded anonymity, said several people were killed at Mesamari while cows were stolen when gunmen attacked the community on Sunday. The eyewitness said tension was still high in the area, adding that he could not ascertain the casualty figure as of the time of filling this report. An eyewitness, Charity Samuel, told our correspondent on the telephone that his family got information that some armed Fulani men were attacking their village and they hurriedly escaped in their family car. She explained that on their way to Gashaka they were attacked around the Corner Drum (Biyuda Sisi) area by some armed Fulani men and six of the family members were injured. “Six of them were critically injured in the attack and four escaped unhurt. The injured ones are currently receiving treatment at the MRS Army Barracks Clinic in Serti. “The driver was most affected in the attack and he is still unconscious as we speak,” she said. 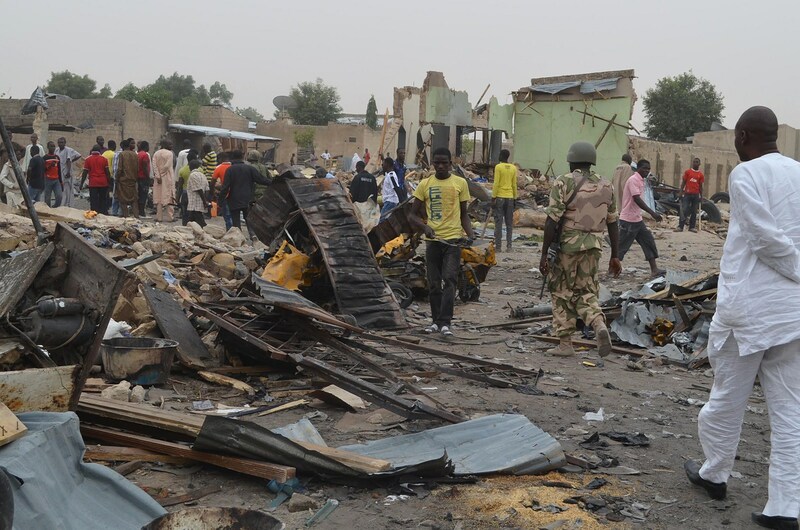 However, another eyewitness, Ahmadu Muhammad, claimed that over 20 people were killed in the attack. But the state Police Public Relations Officer, ASP David Misal, who confirmed the clash, did not give the casualty figure. He said the Taraba State Commissioner of Police, Mr. Dave Akinremi, had temporarily relocated to the Gembu, the headquarters of Sarduana Local Government Area to calm the situation. Misal told our correspondent that on arrival in Gembu, the commissioner had deployed additional units of police men in the troubled communities to restore normalcy. 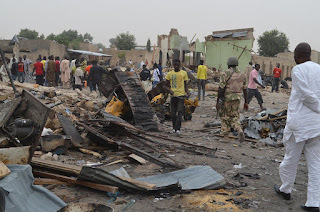 “The crisis has not escalated as such, but houses are still being razed because most people ran away and left their communities after the Thursday’s attack and some hoodlums took advantage of that to raze the houses. But with the deployment of security in the areas, normalcy has returned,” he said.